Gordon Allport is a pioneering figure in the field of personality psychology. He was one of the first psychologists to focus on the study of personality. Being an early pioneer of the study of traits, he is known as a trait psychologist. Allport popularized the term personality with his book Personality: A Psychological Interpretation, published in 1937. Personality was not formally considered to be a part of psychology before the publication of this book. This book is considered to have the most comprehensive conceptualization of personality psychology generally and trait psychology specifically. 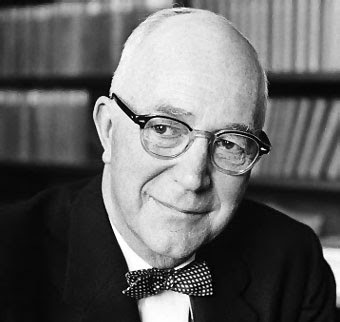 In 1961, Allport defined personality as the dynamic organization within the individual of those psychophysical systems that determine his/her unique adjustments to his/her environment. This is regarded as the most widely accepted definition of personality. This definition shows that, for Allport, the term personality describes individual uniqueness. As a result of Allport’s influence, personality increasingly became the term used to describe individual differences. Allport’s interest in traits and individual differences also eventually led to the development of the now very popular Big Five model of personality. The Big Five model of personality is the most widely used approach in research in personality. Evidently, Allport is one of the most influential personality psychologists. In his younger days, Allport was an admirer of Sigmund Freud – the father of psychoanalysis and one of the most famous figures in the last century. In 1920, at the age of twenty-two, Allport made a short visit to Vienna, the hometown of Sigmund Freud. At that time Freud’s popularity was increasing and his psychoanalysis was at its peak. He wrote a letter to Freud, expressing a desire to meet him. Freud replied back and agreed to meet him. When Allport met Freud, he was in complete awe of the whole environment. He was taken through large rooms that had paintings of dreams, and then was made to sit in Freud’s office. He was also in awe of Freud’s stature, who kept looking at him in silence. Not knowing what to say, Allport narrated a small incident about a four to five year old boy he saw in the tram, on his way to Freud’s place. The boy seemed to have an obvious fear of dirt and had caught the attention of Allport. After he ended the narration, Freud asked Allport that was he the boy that he is talking about. Allport got shocked that Freud would try to find out such a deep meaning in a small, ordinary incident. Freud believed that Allport was expressing his own unconscious inner conflicts by narrating that incident. Allport felt that Freud misinterpreted his motivation because he was accustomed to neurotic defences. This experience, Allport later reported, made him realize that psychoanalysis plunges too much into the deep. He felt that psychoanalysis focused too greatly on unconscious forces and motives. Allport reported that the meeting with Freud taught him to look more at the surface-level and the manifest aspects of personality before probing deeply into the unconscious. In his theory of personality, Allport minimized the role of the unconscious in mentally healthy adults, arguing that they function in more rational and conscious terms. He believed that only neurotic individuals are influenced by the unconscious. He also disagreed with Freud that childhood experiences play a role in conflicts in adult life, insisting that individuals are much more influenced by present experiences and by plans for the future rather than the past. Allport also believed that the only way to understand human behavior and investigate personality is to study normal people. This was again very different from Freud as he developed his theory on the basis of studying neurotic individuals. For Allport, there is a discontinuity between normal and abnormal. He believed that psychoanalysis may be a highly effective representation of disordered or abnormal behavior, but it is of little utility in any attempt to account for normal behavior. He argued that there are no similarities between normal and neurotic individuals, and thus there is no basis for comparing the two. He emphasized the uniqueness of each individual personality and did not propose universal laws that could be applied to everyone. Like the discontinuity between normal and abnormal, Allport also believed in the discontinuity between childhood and adulthood. He believed that, theories, like that of psychoanalysis, which provide an adequate conceptualization of the infant or young child are not adequate as representations of adult behavior. Allport consistently opposed extensive borrowing from the natural sciences. He believed that the mechanistic methods of study and theoretical models that have proved useful in the physical sciences may only be misleading in the study of complex human behavior. Freud, on the other hand, by emphasizing that individuals are guided only by the unconscious, had a mechanistic viewpoint of human behavior. Further, Freud emphasized on instincts, which according to him is a driving force or impulse. For Freud instincts are sources of stimulation within the body and its goal is to remove or reduce the stimulation through some behavior. Allport, on the other hand, laid emphasis on traits. He defined trait as a neuropsychic structure having the capacity to render many stimuli functionally equivalent, and to initiate and guide equivalent forms of adaptive and expressive behavior. Allport emphasizing on rationality, uniqueness, discontinuities, and refuting the mechanistic, natural scientific approach, marks a significant departure from Sigmund Freud’s approach. In many respects, his approach is the first non-Freudian model of personality. 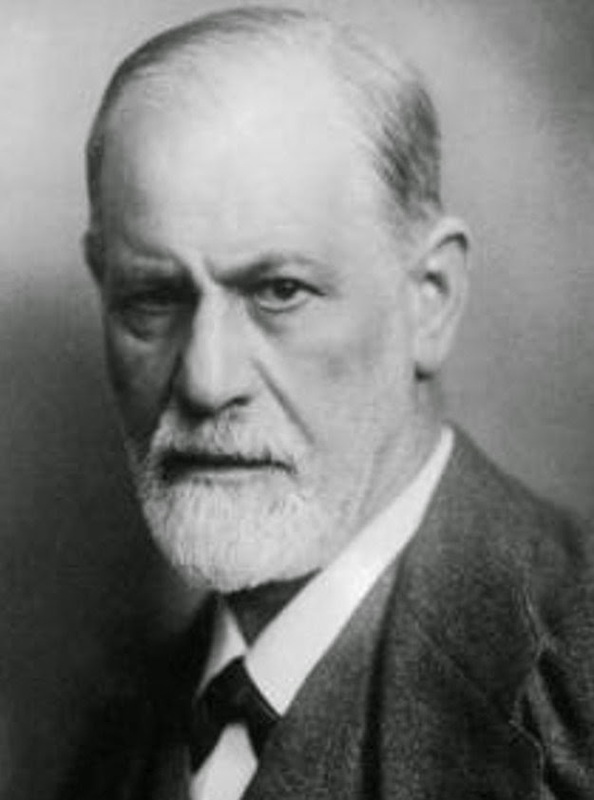 It is very evident that the experience Allport had in meeting Freud played a significant role in the development of his theory of personality. Allport has openly mentioned that his meeting with Freud made him realize the limitations of psychoanalysis and gave him ideas to develop a theory of personality that was different from that of Freud. Further, a look at Allport’s viewpoints about personality and human behavior clearly show that his perspective is very different from that of Freud, to the extent that their views are almost opposite. Freud studied neurotic individuals, emphasized on the unconscious, inner conflicts, childhood experiences, and instincts. 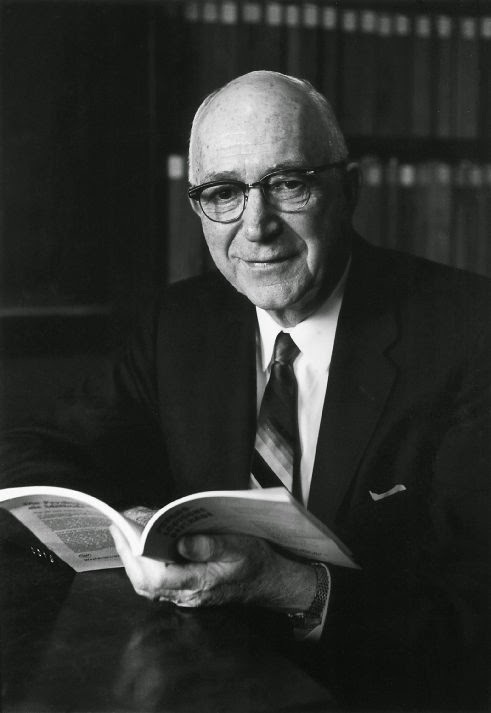 Whereas Allport emphasized on conscious motives, present behavior, uniqueness of individuals, traits, and stressed on studying mentally healthy individuals to understand human behavior. The marked contrast of Allport’s perspective with that of Freud evidently shows that his meeting with Freud had a huge negative impact on him. The impact was so strong that he went on to develop a theory that came to be known as one of the first non-Freudian personality theories. That experience Allport had with Freud clearly can be seen as the one leading Allport mark the beginning of a completely new approach in understanding human behavior, which tells a lot about the significance of that one meeting between Allport and Freud. Of course he might have had other experiences after that meeting with Freud, which may have also contributed to the development of his theory of personality, but that undoubtedly played a significant role. Allport’s meeting with Freud being a precursor to the development of his trait approach to personality raises a number of questions. What if Allport had never met Freud? What if his meeting with Freud had turned out to be a positive experience? What if Allport had not narrated that incident to Freud? What if Freud had not reacted in that way? What if the incident that Allport narrated to Freud had not happened? Allport was a big admirer of Freud. For him Freud was this huge personality that made him awestruck. It was an honor for Allport to meet Freud. The answer to these questions then could quite possibly be that maybe Allport would have gone on to extend the psychoanalytic tradition. Perhaps, instead being one of the pioneers in studying traits, he would have made some major contributions in psychoanalysis. Even if he would have studied traits later on, perhaps he would have associated traits in some way or the other with the psychoanalytic perspective. There could have been endless possibilities; all that can only be speculated. The meeting of Gordon Allport with Sigmund Freud, which was initially supposed to be a very casual one, actually turned out to have a great significance in the history of psychology. It was that meeting with Freud that marked the initial thrust towards developing his own theory of personality – a theory that is very different from the psychoanalytic perspective. In this respect, Allport’s trait approach to personality, in some way or the other, has a connection with Freudian psychoanalysis.